‘Climbing Kilimanjaro’ Is More Than A Metaphor. 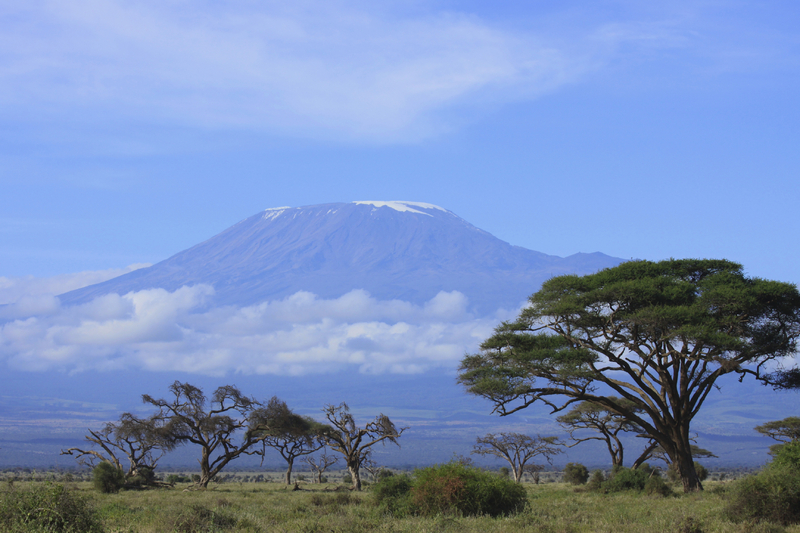 We have all sat through scores of strategy sessions and offsite planning days where the metaphor of ‘climbing Kilimanjaro‘ is used to describe a business journey. It makes sense, right? After all, ‘a journey of a thousand miles begins with a single step‘ – and lots of checkpoints along the way. It can be both fun and effective to use metaphors, especially in the comfort of a conference room with a blizzard of butcher’s paper to simulate struggle and achievement. I’m actually ‘climbing Kilimanjaro‘ ? the one in Tanzania. The Kilimanjaro Summit climb is a team fundraising effort to raise vital funds for the Guide Dogs breeding programme in Australia. For those who don’t know, Kilimanjaro is Africa’s highest peak (5,895 meters) and is notorious for its challenging terrain and breathtaking views of the vast East African plains. Our committed team of Guide Dogs supporters will depart on 25 November 2012 for a 12-day trek to the summit. I have personally committed to raising $15,000 and I welcome your support either through sponsorship, cash, prizes, and corporate support or product donations. is our pro bono PR, media and communications partner. I am privileged to be supporting them and I encourage business and individual sponsors to support the cause by donating goods, services or financial support.